Botanical garden original watercolor painting, peach iris garden flower nature art hand painted by Laurie Rohner is a detailed watercolor painting titled Botanical Peach Iris. Botanical watercolor painting of a Garden Iris is detailed realism of a bi-colored botanical garden flower, painted in my unique style of glazing. Palette:hunter green, violet, blue, orange, pale peach, soft yellow, white, cream, purple, burgundy red, brick red, soft pink. 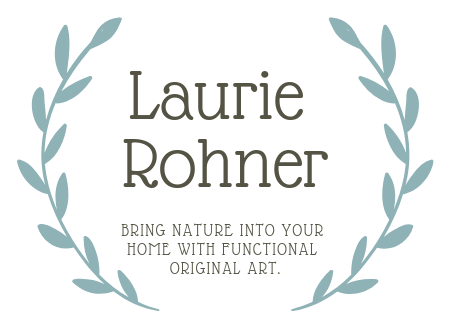 Signature: Laurie Rohner on front, title signed date on verso. Original available too, Buy Here.